Trash War, the card game of medieval junk-yard combat. AN ADDICTING FAMILY GAME. Kids, teens and adults learn to play in minutes for hours of hilarious fun. HILARIOUS ARTWORK. 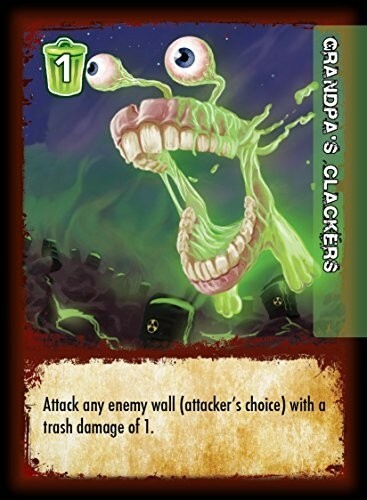 Trash War features a double deck of cards with high quality, funny artwork. 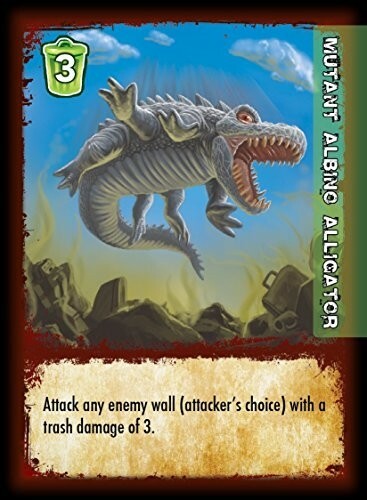 Great artwork is the mark of fun card games. A MEDIEVAL WAR CARD GAME THAT PITCHES PLAYERS INTO JUNKYARD BATTLE! Players fight as medieval knights in a modern junkyard, flinging trash at each other's rampart walls. This fun and simple concept marks Hoagie as one of the favorites among kid games. A FUN FAMILY GAME FOR BOTH KIDS AND ADULTS! 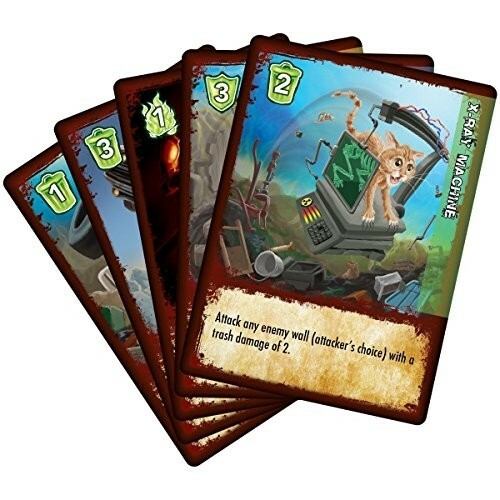 Trash War is simple and fun for kids 8 and up, making it one of the most fun family games. 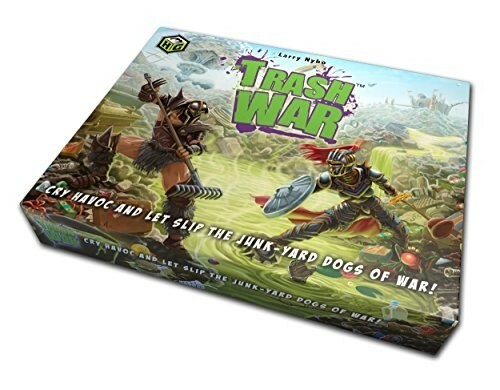 TRASH WAR, A FAMILY GAME NIGHT ESSENTIAL! 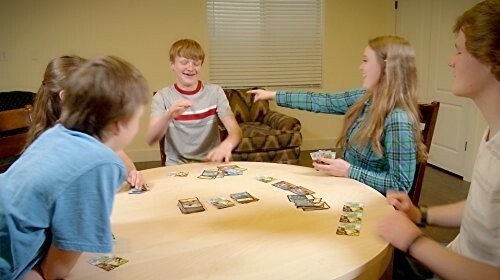 The best card games for kids and adults are fast moving, and easy to learn. Trash War comes in strong on both counts. Cry Havoc and let slip the Junk-Yard Dogs of War! 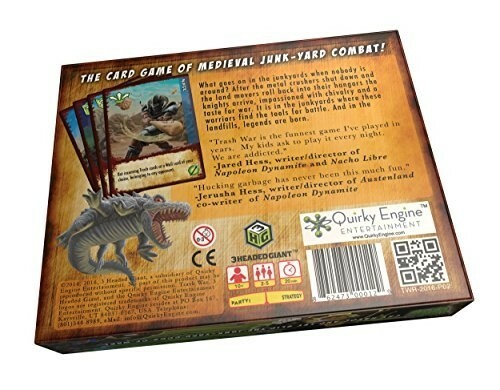 The Card Game of Medieval Junkyard Combat! What goes on in the junkyards when nobody is around? After the metal crushers shut down and the land movers roll into their hangars, that's when the knights arrive, dressed in shimmering armor, impassioned with chivalry and taste for war. It is in the junkyards where these warriors find the tools for battle. And in the landfills, legends are born. QuirkyEngine creates easy-to-play, character-driven tabletop game experiences for players of all ages. These whimsical, and usually mischievous, character driven games enable players to enter fun, fantasy realms with little effort. With easy-to-understand rules, players can be up and running quickly, from box to party in minutes. 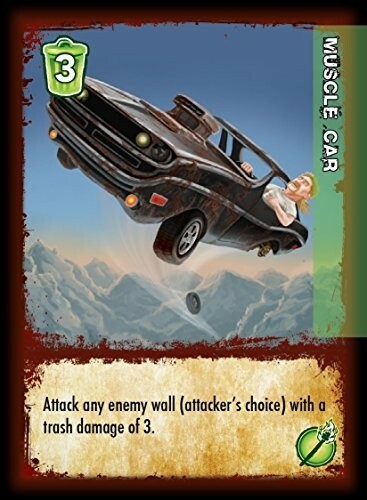 One of the great card games for families, Trash War, a family card game is perfect. Card games for kids must be fast paced and fun. At Quirky Engine, we seek to fill that need by designing kids card games and family card games that keep players laughing. Family game night has never been so fun. 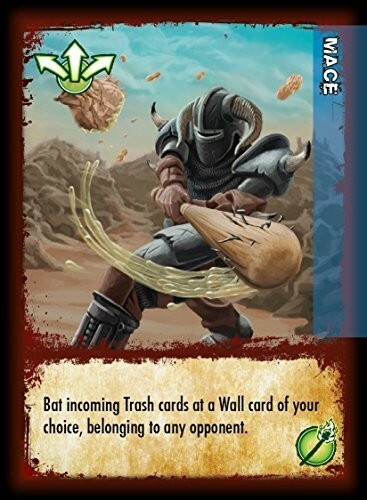 Trash War is quickly climbing the family games charts and taking its place in the game closets of families looking for fun card games. 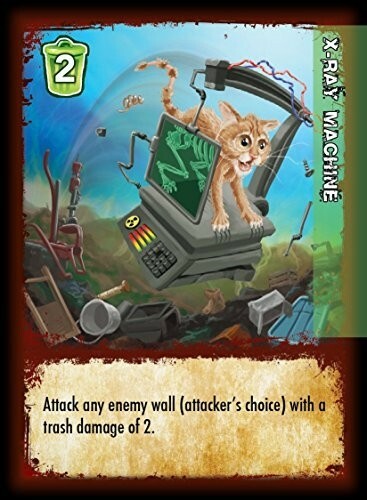 Trash War comes in first in the class of card games kids want to play again and again. With easy-to-understand rules, your family can be up and playing in minutes.